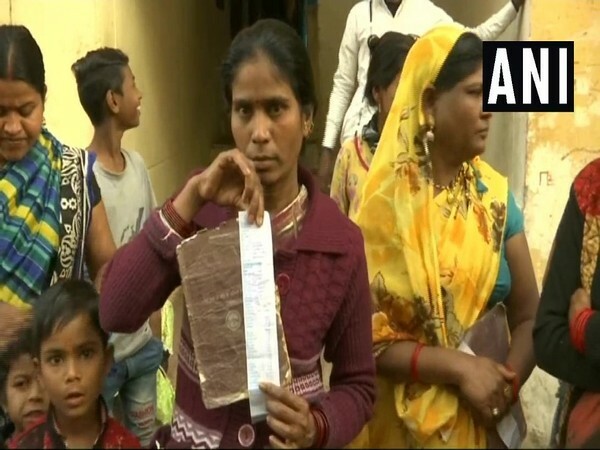 Balrampur (Chhattisgarh) [India], Feb 23 (ANI): Residents of Jhalpi Para village of Hargawa panchayat of the district have voiced their discontent over the absence of electricity in their village while claiming that they are receiving bill without any power supply. Kannauj (Uttar Pradesh) (India), Jan 23 (ANI): In a peculiar turn of events, a man has received an electricity bill of Rs 23 crore after consuming a mere 178 units of electricity. Chhatarpur (Madhya Pradesh) [India], Jan 16 (ANI): Residents of Chaparan village in Madhya Pradesh have claimed that they are receiving electricity bills despite not having any metered connections in their houses. Ahmedabad (Gujarat) [India], Dec 19 (ANI): The Bharatiya Janata Party (BJP)-led Gujarat government has announced to write off electricity bills of connection holders in rural areas to the tune of Rs 650 crore. Mumbai (Maharashtra) [India], Nov. 1 (ANI): In an effort to reduce its carbon footprint, Maharashtra College of Arts and Commerce from South Mumbai has installed a rooftop solar plant of 50 kilo watt. Jamshedpur (Jharkhand) [India], August 14 (ANI): A man in Jamshedpur was in for a shock when he received an electricity bill of Rs. 38 billion on Sunday.